When you need to dig into the complicated stuff, Metabase provides an elegant SQL interface for people who need a little more power. Metabase has helped these fine folks learn more about their data. Get a real-time glimpse into what your company is learning about your data. Activity helps people in your company find an answer, jump start their own exploration, or improve existing questions. 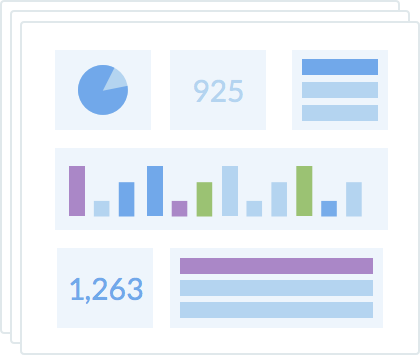 Metabase Enterprise lets you embed analytics in your own app, track usage, sandbox acccess, and simplify sign on for those cases where you need a little extra. Pick how you want to run Metabase and we'll get you on your way.